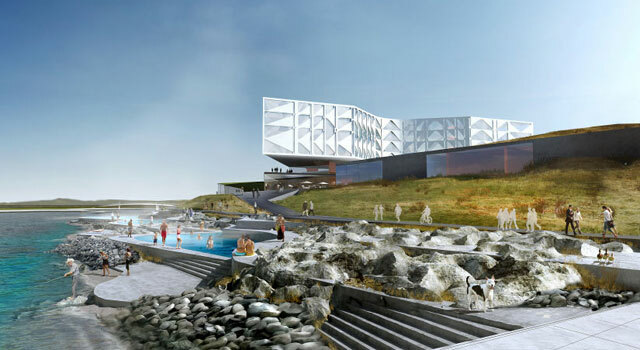 Norwegian architects Space Group have won an invited competition to design a hotel on the coast of Malmö, Sweden. The futuristic Lernacken design lives up to the creators’ name and creates an iconic gateway to Sweden across the Øresund Bridge from Denmark. Architect Robert A. M. Stern literally wrote the book on New York architecture. 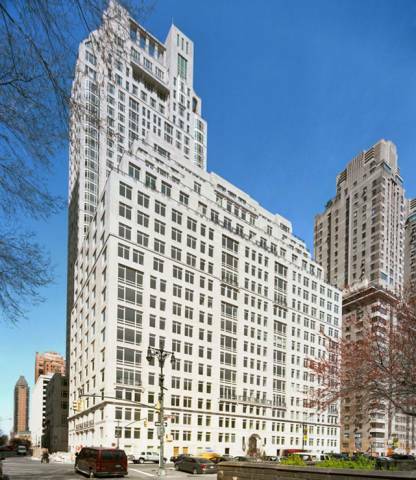 So it should not come as a surprise that the architect’s latest building, 15 Central Park West, demonstrates a learned understanding of the finer qualities of New York’s grandest apartment houses. As a testament to the building’s appeal, the apartments, which include some of the priciest units in the city, pre-sold prior to construction. Denzel Washington, Norman Lear, and Sting are among the building’s famous residents.